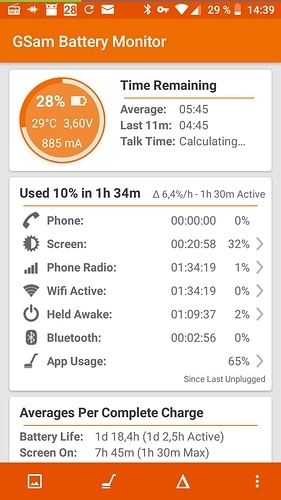 I’d like to collect your experiences with /e/ and battery usage. I am currently using /e/ on a Redmi Note 4. the system runs nice and fluid, neverhteless, I was still astonished how wickly the system is ‘eating-up’ the battery. The RN4 is known as a long runner with its 4000mAh battery. Whereas on MIUI the phone lasted typically two full days. 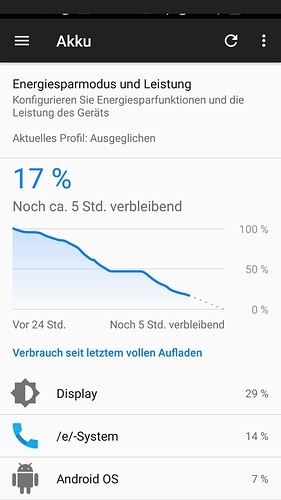 Now, with /e/ I make it just above 24h - even without LTE usage, screen dimmed at 30% and not a very intense usage. 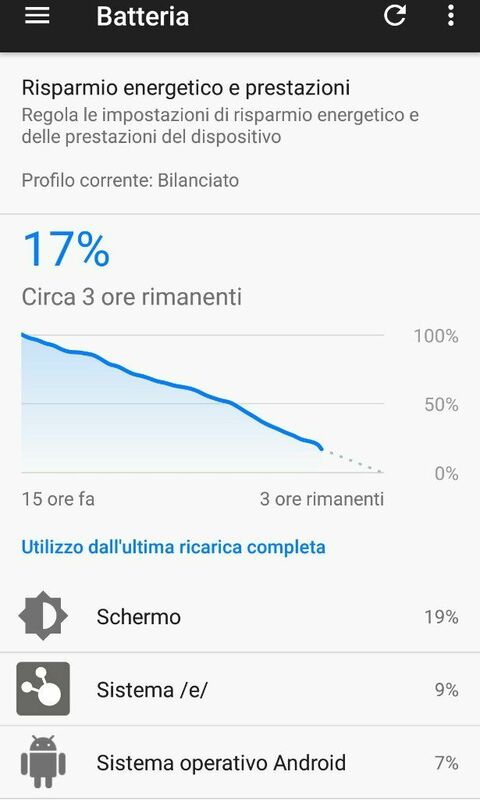 I am aware that custom ROM phones often last less than stock ROM phones, but still the energy consumption seems pretty high! So I am wondering: is it just my device, or my installation? Is it because /e/ is not jet battery optimised? Therefore, I’d just like to see if you are facing similar obervations? With the same device? With others? Please feed back! Pl can you raise this as a defect in gitlab if not already done. Please add a log to help the team debug. Add as much details as possible about build and device. 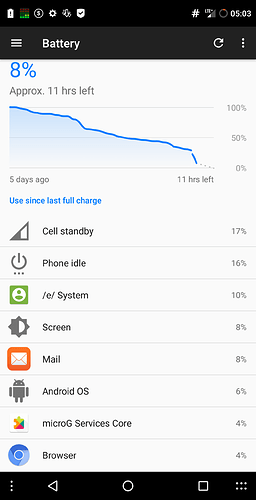 Wow, there’s definitely an issue on the Note 4 or something. 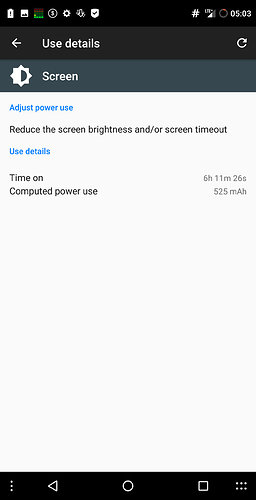 On my Essential Phone I didn’t realize how good the battery life was until now. I have other devices so it doesn’t get a lot of use, hence the long idle times. 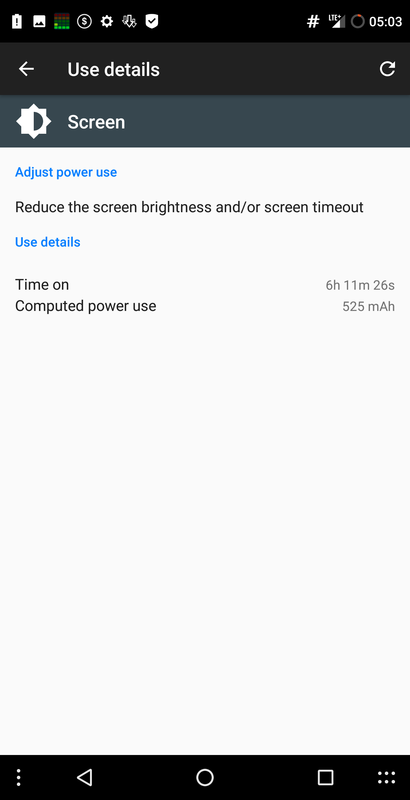 But the screen on time was a surprise. I also have /e/ on an Axon 7. After a full charge I’ll check that one out. 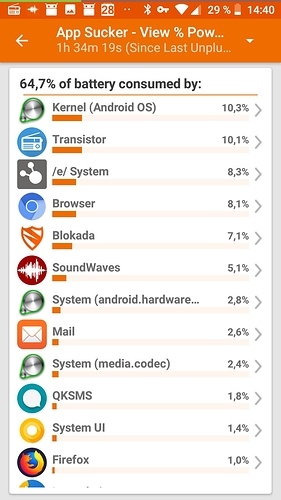 One could also use Better Battery Stats to get an idea of what’s going on. After full charge (while powered off) boot up and let it sleep for about 6 hours if possible and check. This will check for any drain while idle. Major drain while in use will have to determined via other means. 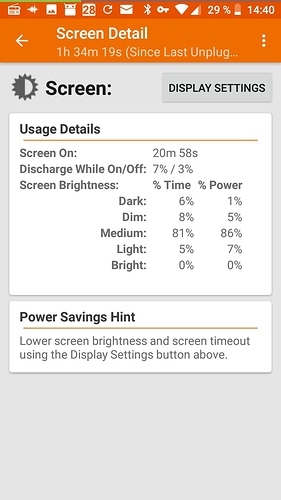 @harvey186 i guess you had a Oreo unofficial build for Mido does that also have this battery issue? Hi @Manoj, I tested with @harvey186 's unoffical built. In might be evn worse. But my impression is that it got a lot better with the the built from 2 days ago [e-0.5-n-201904035969-dev-mido.zip]. Didn’t upgrade to today’s built but I’ll check it over the weekend. @VitTh, try the latest build - and let me know what you think. I installed Aptoide app store. 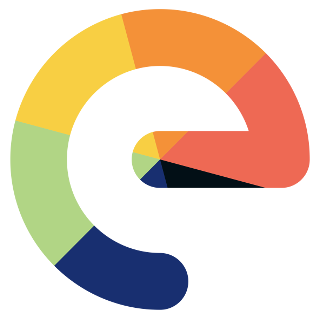 I recently installed /e/ on my Redmi 4x (Santoni). It seems the problem with high battery usage seems quite similar to the Mido case. I’ll repart that later today on to the Gitlab as well. 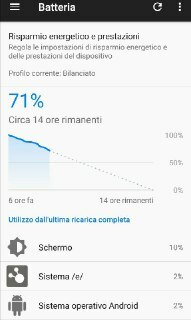 Anyone who tried testing the battery drain with the LineageOs4MicroG build for the device? That would be a useful comparison or a Lineage ROM. Wanted to check if this is specific to /e/ . Logs from all these devices would be extremely useful to debug this. Just saw that we have a bug for this here with some interesting comparison. 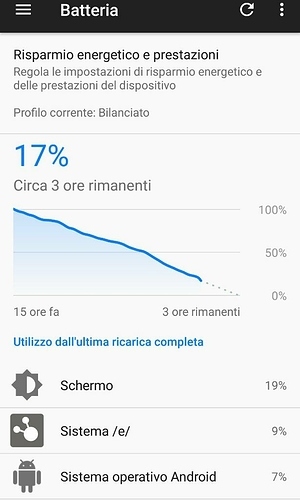 I have a 3 year old Redmi 3s which I use for testing and that also shows a significant battery drain. I had charged it to 100% yesterday night and now it says 77% and i do not even use it! Interestingly all are Xiaomi phones. @Manoj, not very recently, but I compared a few weeks back the LOS/MicroG builts on Mido and Santoni with MIUI, AOSP Remix, SiberiaOS and Liquid Remix. My impression back then was MIUI was the most efficient,LOS/MicroG the least. What do you mean with logs: s.th. like over a whole day? A log will have details which will help the dev team understand where the drain is occurring. If it is for whole day that is good…basically some info to help debug the issue. Ok, I’ll do that first for Mido. Is it okay if I take the latest Oreo/unofficial? Btw you have a MiA1, right? 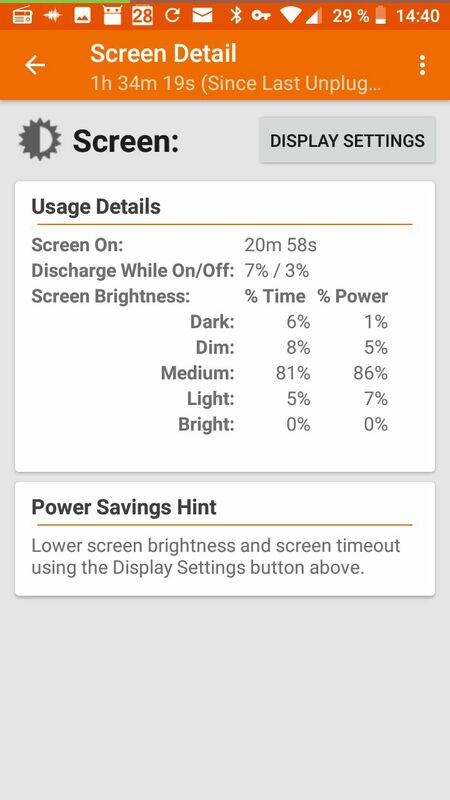 not facing any battery issues compated to the stock ROM? …as it is the same processor SD625. And i’m using it very few. i’ll try LOS soon to compare.